Those competitor ads you’re seeing could be the result of a variety of strategies. For one, they could be remarketing ads. More than likely, you’ve been followed by remarketing ads before. Ever done some online shopping, and suddenly ads for that brand are following you around the Internet? Yep, that’s remarketing! Basically, when you visit a website, you’re added to a remarketing list, which presents ads to you as you continue browsing the Internet. On top of that, if you’re seeing competitor’s ads everywhere you go, that means they’ve implemented PPC into their digital marketing strategy. Organic (a.k.a. FREE) marketing techniques are great for bringing results, but when it comes to making a greater impact with your business, PPC might just be the missing piece to your online marketing puzzle. When it comes to digital marketing, everyone wants to be #1, right? And by placing your ads at the top of search engines, PPC can help you achieve this. Not only will PPC marketing put your name at the top of search engines, it’s also been proven to encourage customer clicks, in turn increasing traffic to your site. PPC marketing targets the keywords that your customers are most likely to use on search engines. You also have the ability to target your customers by location! This means that, when your customers are looking for what you offer, you’ll be there. Not only will you be reaching more customers, you’ll be reaching the right customers. In addition to the easy-to-adjust daily budgets, PPC ads are easy to tweak. If you feel that a current ad isn’t bringing the traffic you’d hoped for, it’s easy to change things up and adjust the keywords until you find the perfect approach. 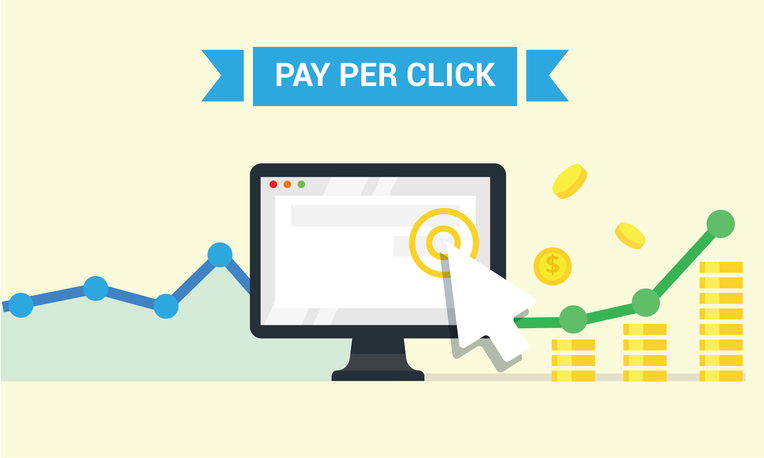 Because of this, PPC is also a great way to test a variety of campaigns and strategies! Want to learn more about how PPC might work for you? Contact us today!